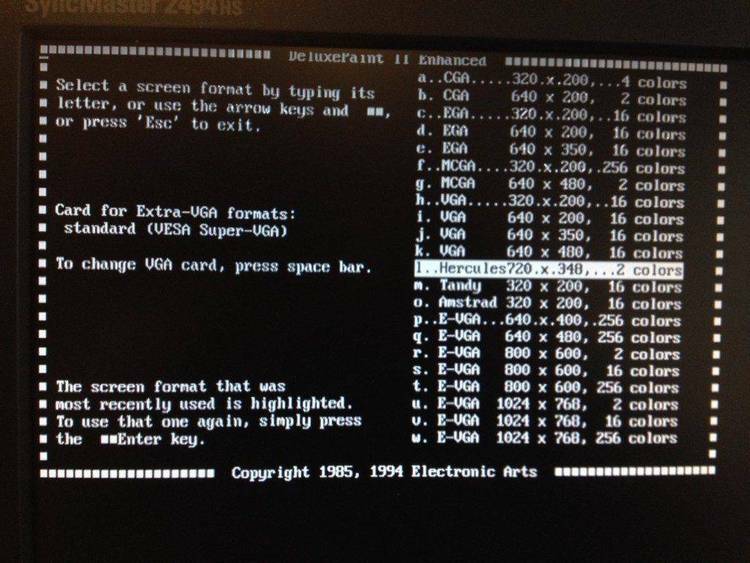 Hercules Graphics card primitives with full Turbo C ASM source. by the use of this program, whether incidental or direct. Hercules card is installed or not. Sets normal monochrome text (video mode 7). Draws a line from (x1,y1) to (x2,y2). No bounds checking is performed. Draws a vertical line from (x,y1) to (x,y2).